Siemens and Rexton - Brands of Sivantos, Inc. - Sivantos Inc.
With Signia, Sivantos starts a new chapter in forward-thinking hearing solutions with expertly engineered devices that are almost invisible, highly automated and adapt to the user’s preferences. Signia stands for hearing innovations that are centered on the patient’s needs and deliver the highest level of quality and satisfaction. The Signia product portfolio will provide a comprehensive range of advanced hearing solutions with life-changing technologies that welcome hearing aid wearers to the colors of sound. Because personalized hearing care is what really makes the difference. 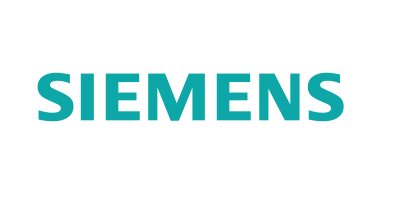 Siemens is our premium brand. First and foremost, it represents cutting-edge technology and innovation. A strong focus on R&D as well as on audiology is the basis of its success. The brand also offers the broadest portfolio of hearing aids and complementary accessories, fitting software, smartphone apps, and diagnostics workflow solutions. Siemens hearing aids are available in more than 120 countries around the world. They have been on the market for more than 100 years and have a proven track record of introducing world’s first innovations. Are you a hearing aid wearer? Get more information about Siemens hearing. Are you a hearing care professional? Get more information about Siemens hearing for professionals. Rexton: The smart choice – exceptional technology accessible to all. 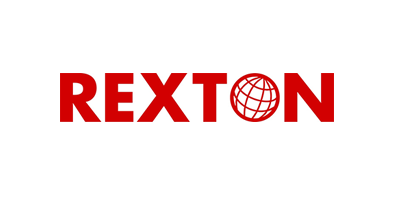 A global brand with distribution in over 70 countries, Rexton is a company with great service and people offering exceptional technology accessible to all. The brand has been a continuous success and growth story since its relaunch in 2009. Rexton focuses on design and performance, with a competitive portfolio of BTE, ITEs, RICs and pocket hearing aids that deliver superior speech understanding, durability, personalization and wearing comfort. Are you a hearing aid wearer? Get more information about Rexton hearing. Are you a hearing care professional? Get more information about Rexton hearing for professionals.